your game. your way. 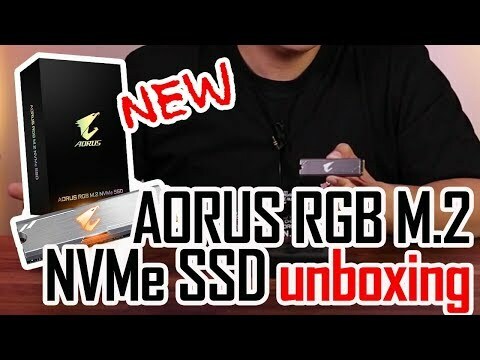 Introducing the new AORUS RGB M.2 NVMe SSD with Heatsink, the industry first RGB M.2 SDD which can synchronize with compatible RGB motherboards. Featuring blazing speed up to 3480MB/sec sequential read, and up to 2000MB/s sequential write. This compact form factor of 2280 also features a height of just 8.1mm. Discover next level computing with impressive storage capabilities and experience an SSD that features RGB lighting with RGB Fusion 2.0. Choose from five incredible interactive lighting effects, you can access these from RGB Fusion Utility. designed for gamers with impressive speed Get ready to enter the next generation of computing, with slicker in-game streaming and graphic intensive rendering with the new NVMe interface controller. 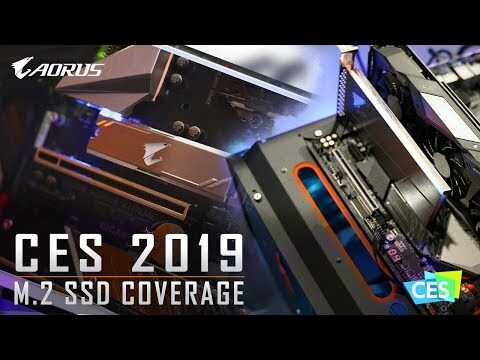 The AORUS RGB M.2 SSD provides tremendous speed up to 3480MB/sec sequential read, and up to 2000MB/s sequential write. Additionally, the heatsink keeps the controller and memory temperatures expertly low, guaranteeing that the SSD performance won't be compromised.